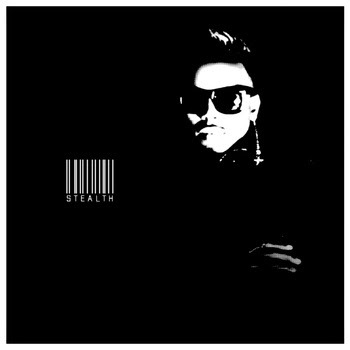 "Stealth is about making silent moves, unannounced. Not just career moves; quiet changes that are being made while we all sleep. There are a lot of things happening in 'Stealth Mode' right NOW that I'm not at liberty to discuss. I've recently made a personal choice to limit the amount of information I share with the public until after a manifesto. Stealth means silent with a purpose."